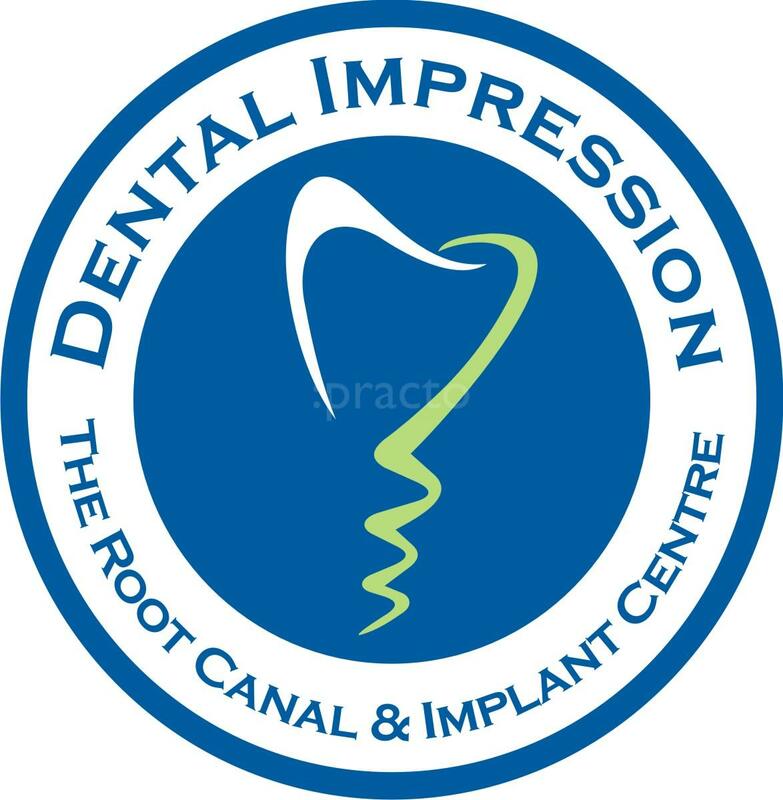 Dental Impression is a Root Canal, Orthodontic and Implant Centre where each patients varying concerns, dental needs, and risk factors are taken care of. We have the panel of specialists with years of experience in their respective fields to provide the solution for your oral problems. We believe in not just treating the problem but educating the patient about the cause and equipping them with the preventive measures.